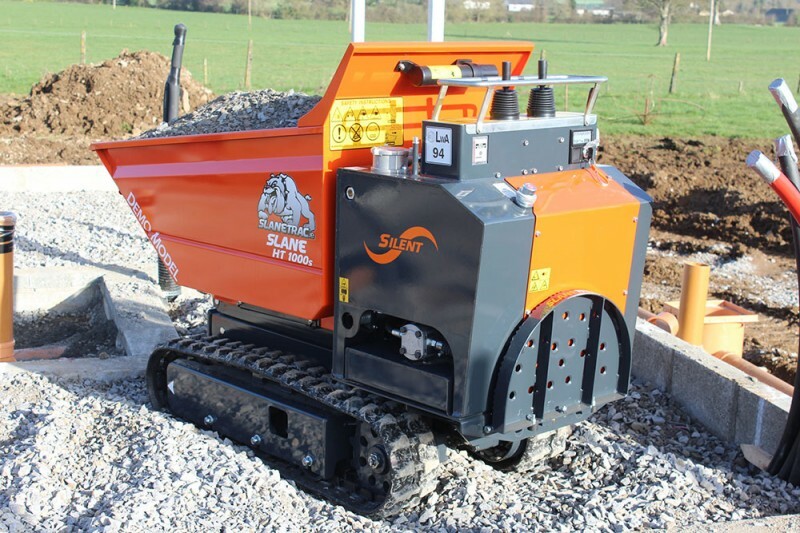 Complete with hi tipping capacity; the Slanetrac HT1000 Petrol Track Dumper offers a tipping height of 1300mm, and easily tips into skips. 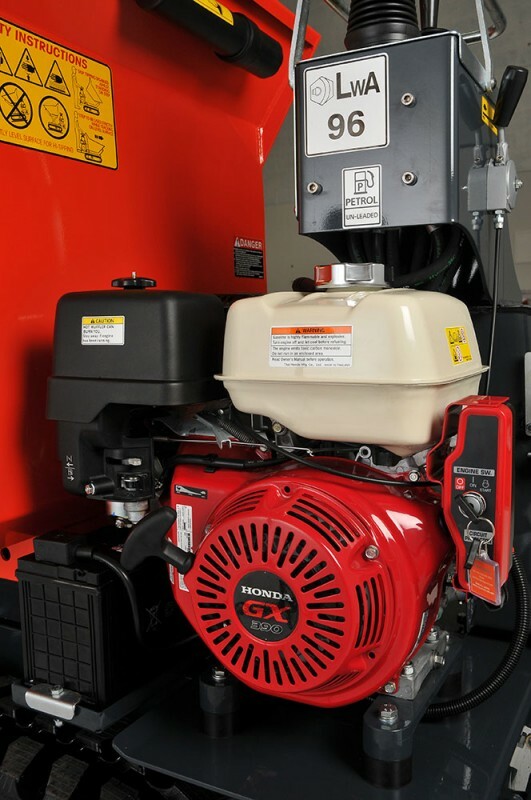 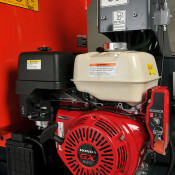 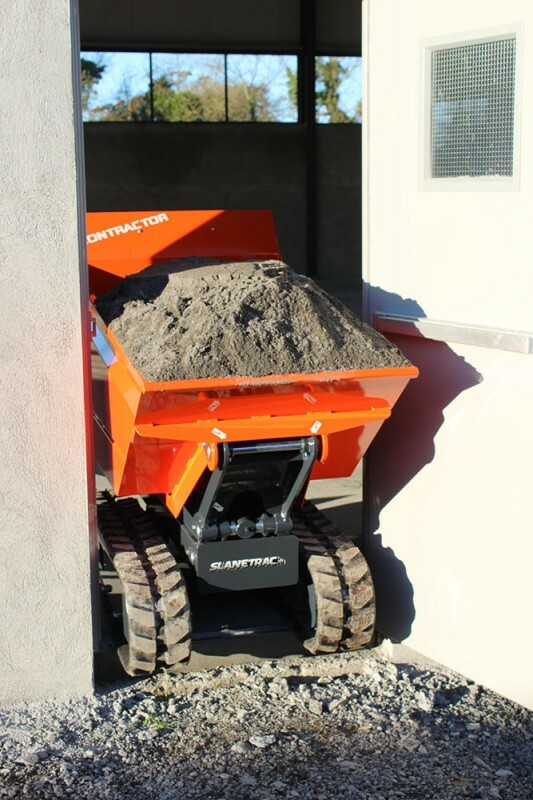 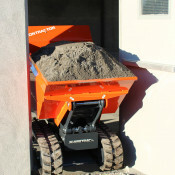 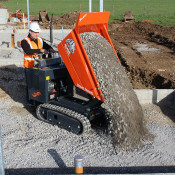 Powered by a 13 H.P Honda GX 390 electric start engine this robustly built Track Dumper has a load capacity of 1 ton. 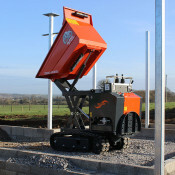 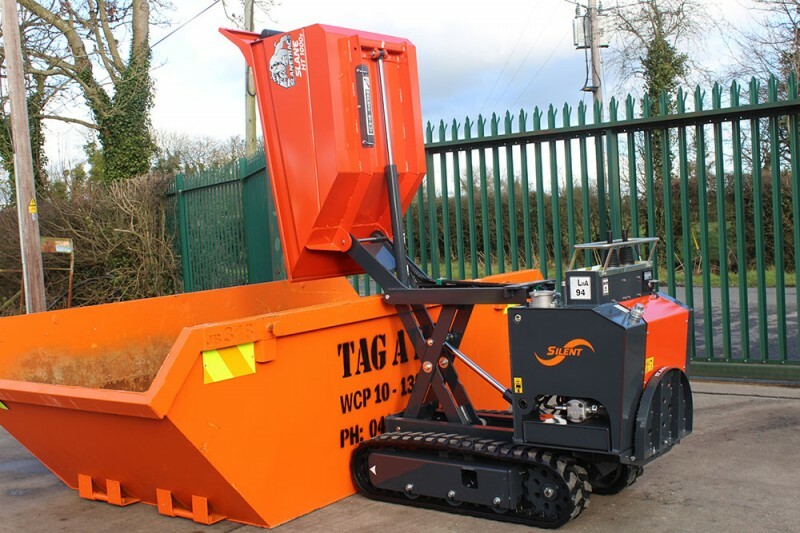 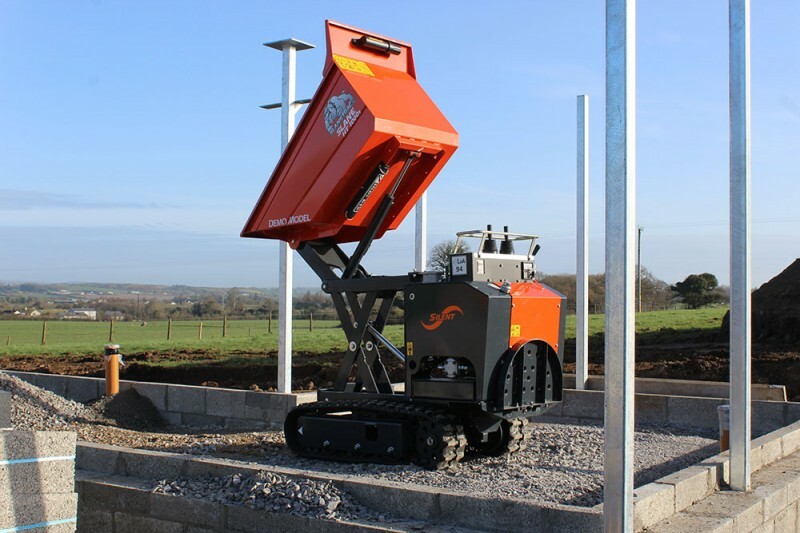 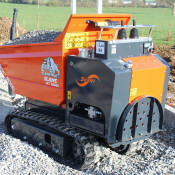 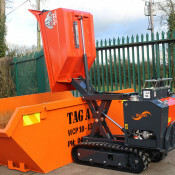 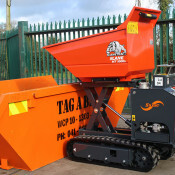 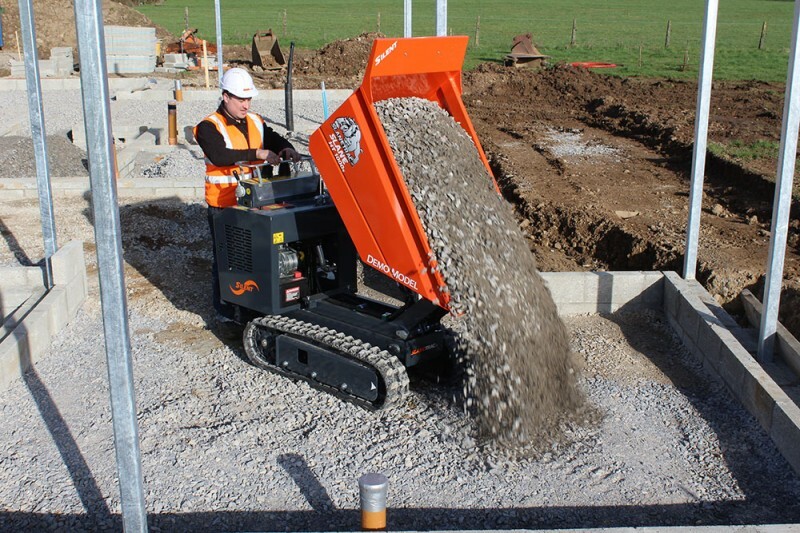 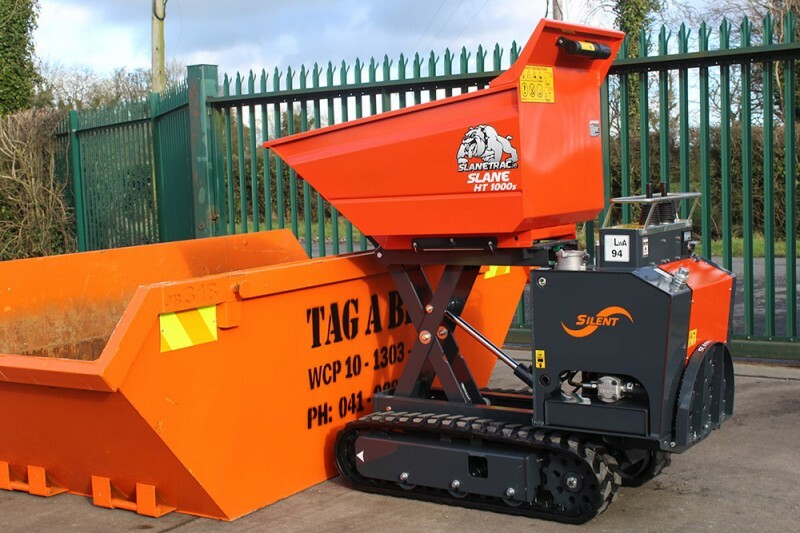 Complete with hi tipping capacity the Slanetrac HT1000 offers a tipping height of 1300mm and easily tips into skips. 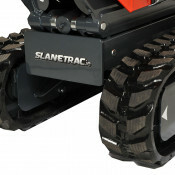 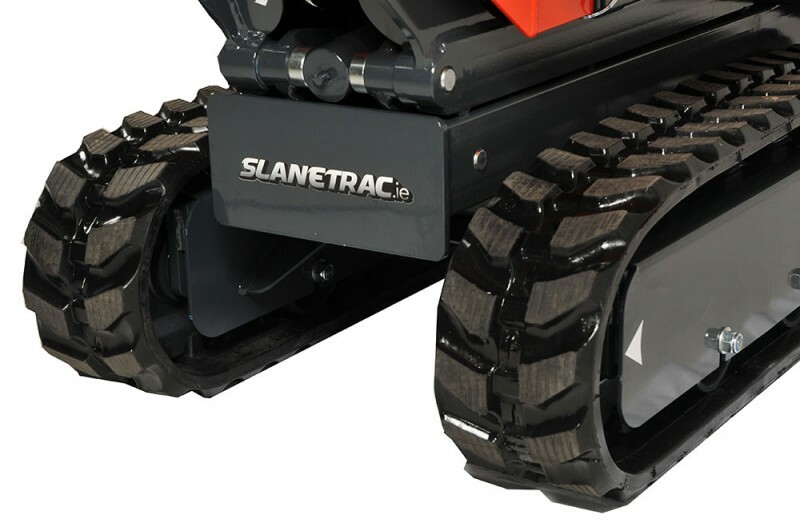 With a very low ground pressure and rubber tracks the Slanetrac HT1000offers minimum ground damage while excellent gradability and stability ensure safe operating of the dumper.